The Conquest of the Gods Kickstarter is live! 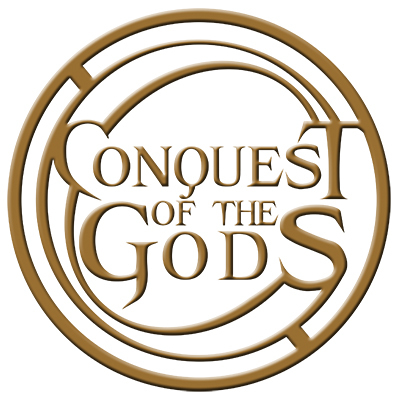 The Conquest of the Gods Kickstarter is now live! Its been a hectic weekend to get things ready in time and i have to thank my talented artists for sending me last minute images and for my close friend Tim Hanlon for helping me (well he did most of the work) with getting the video ready in time. If you are unable to show your support by pledging then please spread the word and help make Conquest of the Gods a reality! http://www.demigodgames.net/wp-content/uploads/2014/11/kickstarter-logo-k-color.png 800 800 Demigod Games http://www.demigodgames.net/wp-content/uploads/2013/04/Logo-small.jpg Demigod Games2014-11-24 19:11:522014-11-24 19:44:22The Conquest of the Gods Kickstarter is live! Has the kickstarer been cancelled? I’m pretty saddened by this news.